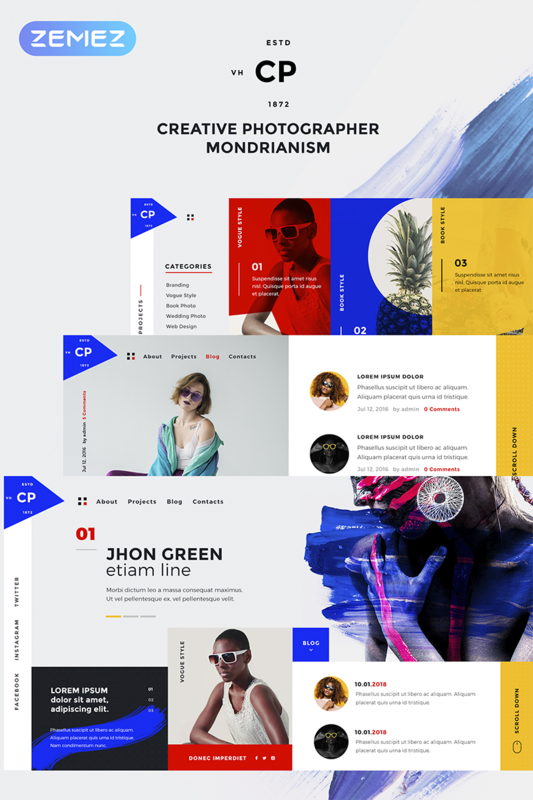 CPM- Creative Photographer WordPress Theme is easy to install and customize. Especially for users who don’t want to spend a long time to understand the complex structure of the site. Or use a large number of third-party extensions and addons. In the settings of the template, everything is very clear and simple: tabs, title and description of the site, background images, and widgets. The control panel greatly simplifies the work with all of this. Instead of the default background, you can upload your own image. Gumbo Podcasting WordPress Theme a great tool for podcasters since it supports multiple podcasting plugins such as PowerPress and SeriouslySimplePodcasting, while also supporting locally hosted or external MP3 files and embeds such as SoundCloud, MixCloud, YouTube and more. 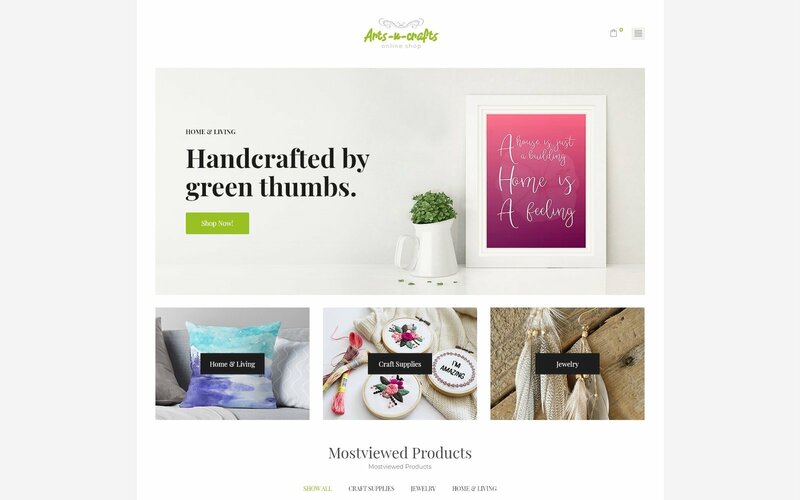 Choose from dozens of design options and display your content in a unique and customized design. Gumbo offers full color customization font controls so you can create a website for your own brand in seconds. The theme supports the Elementor page builder, one of the fastest and best open-source page builders out there.